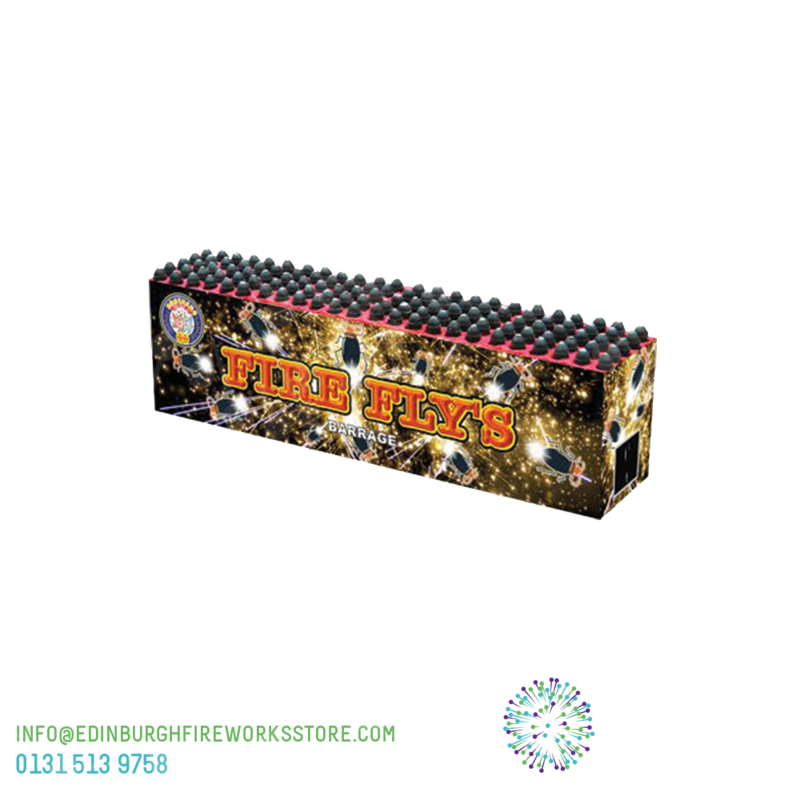 Fire Fly’s is a multi shot cake by Brothers Pyrotechnics. 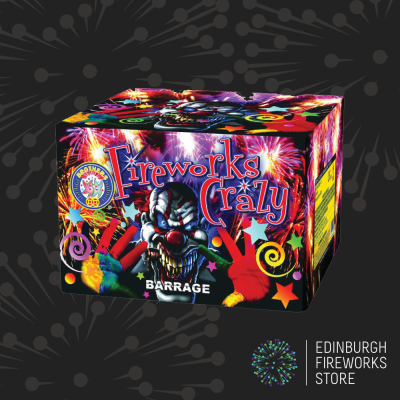 Cake / Barrage from Brothers Pyrotechnics called Fire Fly’s. 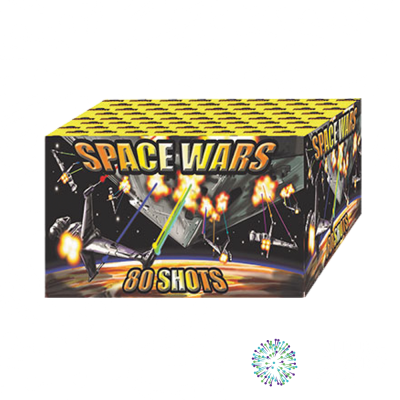 Rapid firing whistling silver tails. 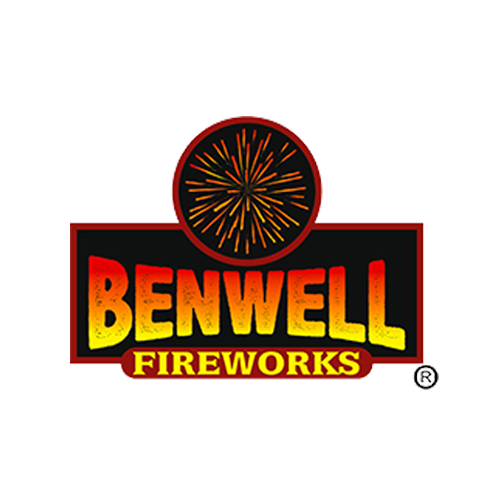 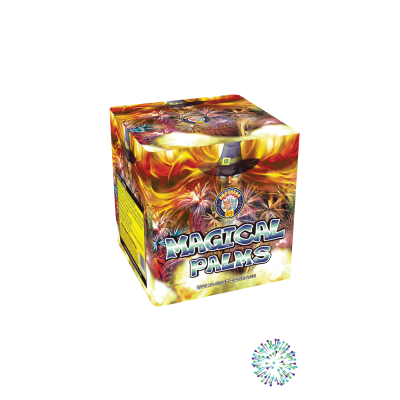 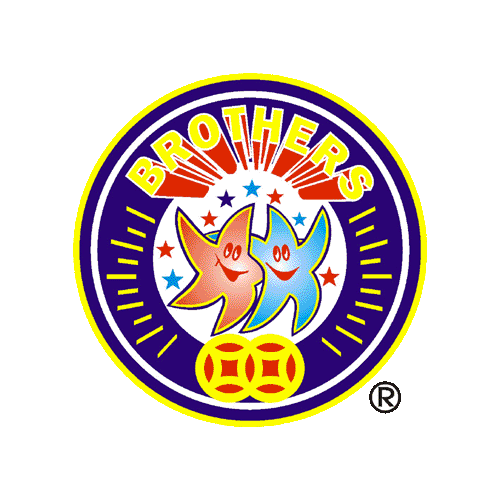 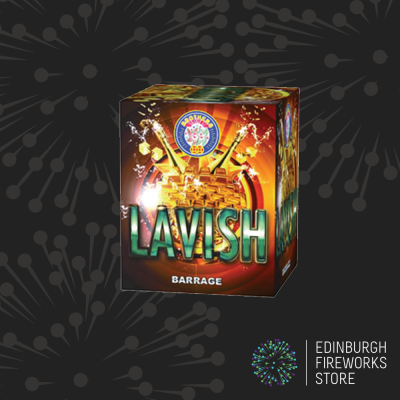 Contact the Edinburgh Fireworks Store team if you have any questions on Fire Fly’s by Brothers Pyrotechnics.